Join the LAX Coastal Young Professionals for an evening of networking, appetizers, and cocktails during a social happy hour. This month we will be patronizing proud Chamber member Renaissance LAX for a taste of Studio 12. Featuring a Sports Zone + pool table, with small bits provided and fabulous items to purchase--plus $1 off your choice of beverage. Reward yourself with delicious California comfort food at Studio 12, located near Los Angeles (LAX) Airport. From our 12 beer taps featuring craft local brews to our California cuisine, our restaurant offers a warm and inviting dining experience. The newly-renovated Renaissance Los Angeles Airport Hotel is your starting point to discovering LA’s cosmopolitan vibe—in your own way and on your own time. 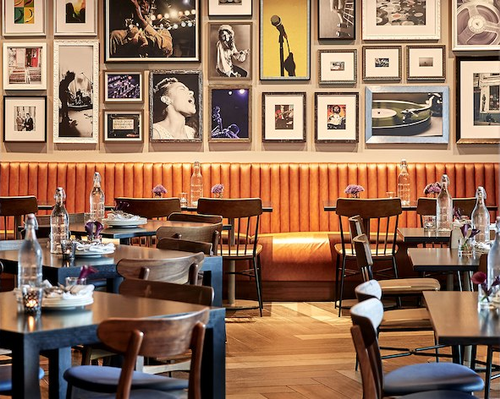 Relax with a creative cocktail in our totally redesigned lobby or catch a set from emerging local musicians. No matter how you choose to explore, you’ll find countless ways to captivate your curiosity. 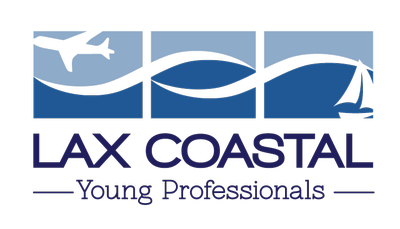 The LAX Coastal YPs support a “young-at-heart” attitude and infuse a youthful energy into the business community while enhancing their networking abilities, strengthening leadership skills and developing meaningful relationships in business. The YP committee hosts networking events, coordinates community service projects and engages in educational opportunities in order to advance and strengthen business skills and have fun.